Colorado Democratic Gov. Jared Polis signed the “National Popular Vote Act” into law Friday in an effort to elect the next U.S. president by popular vote. 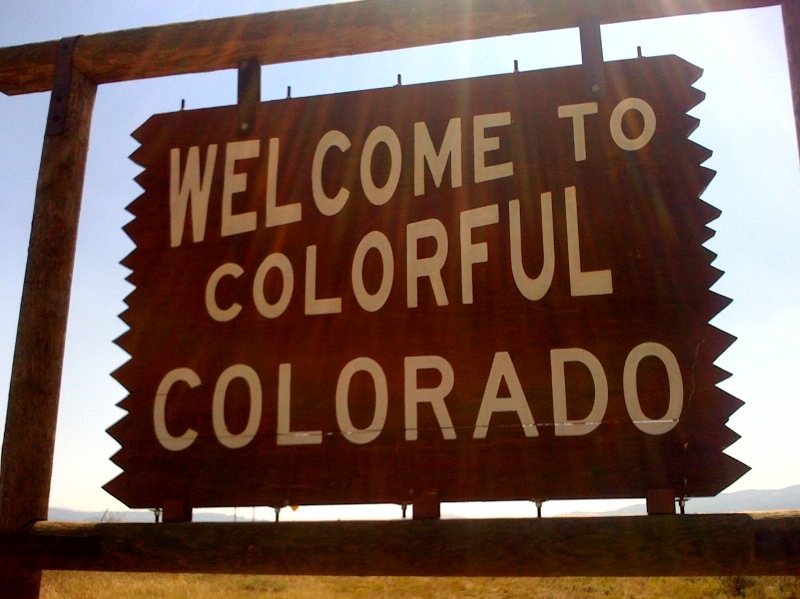 This makes Colorado the 13th jurisdiction (12 states, plus the District of Columbia) enacting similar legislation to join the National Popular Vote Interstate Compact (NPVIC). The law, having made its way through both legislative chambers without one Republican vote, commits Colorado’s nine electoral votes to the presidential candidate who achieves the majority of votes of the aggregate states regardless of how Colorado actually votes. The NPVIC is an agreement between states to pool their electoral votes and voting results together into one aggregate pot. The candidate with the majority receives all electoral votes, regardless of individual state results. States who have formally joined the compact represent 181 electoral votes. The compact becomes official when that number hits 270, or enough votes to elect the president. Jurisdictions that have joined include (electoral votes in parens): California (55), New York (29), Illinois (20), New Jersey (14), Washington (12), Massachusetts (11), Maryland (10), Colorado (9), Connecticut (7), Hawaii (4), Rhode Island (4), Vermont (3), and the District of Columbia (3). All of them carried former Secretary of State Hillary Clinton in 2016. The current Electoral College works like this: Colorado cast 2,780,247 votes in the 2016 presidential election. Of those, 1,338,370 were for Clinton, 1,202,484 were for Donald Trump and 238,893 were for other candidates. Consequently, Colorado awarded all nine of its electoral votes to Clinton, which is what electors do in winner-take-all states (every state except Maine and Nebraska). The impact of voter fraud would also increase exponentially, according to opponents. NPVIC will likely be challenged in the courts. Currently, two more bills wait for a governor’s signature — one in Delaware and another in New Mexico. This will bring the total electoral votes to 189. Legislation has been introduced in Nevada (6), Oregon (7) and Maine (4) — all states with Democratic governing “trifectas,” or control of all three branches of state government.